Papers of BDIOT2017 are indexed by Ei Compendex! Papers of BDIOT2017 are indexed by Scopus! 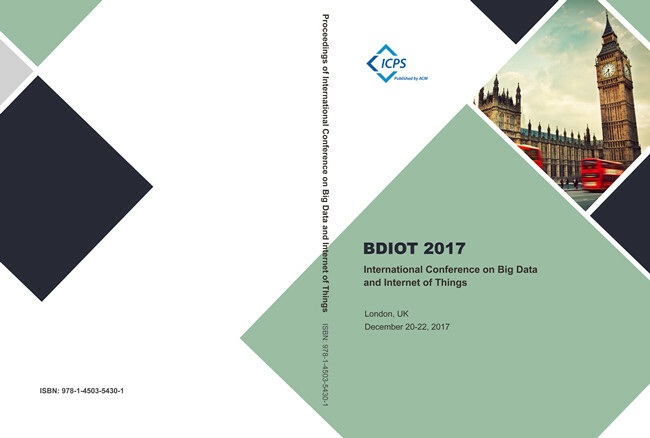 For more BDIOT 2017 conference photos, click here to download.